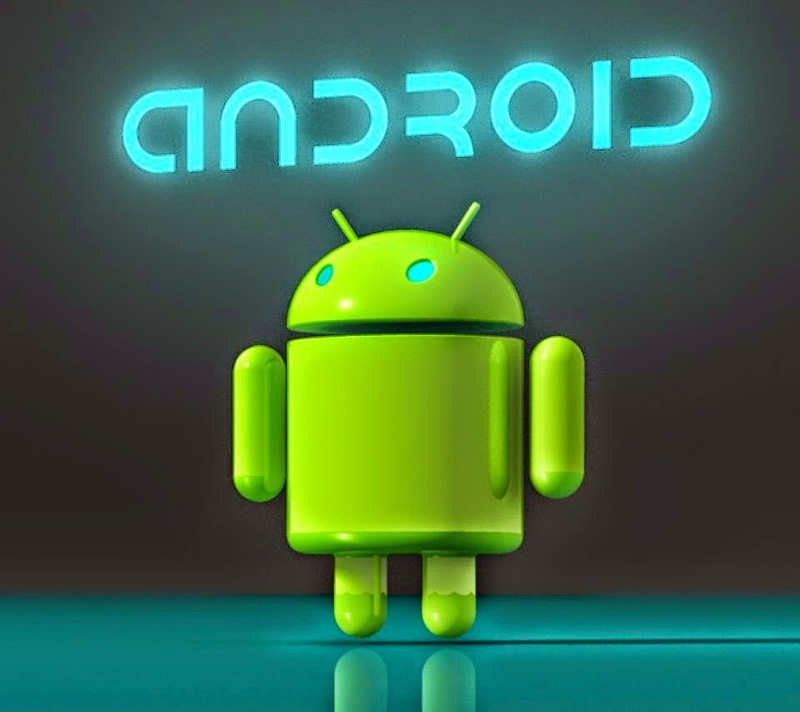 Every android user must have come across a situation where they find their device to be slow after regular usage. Every user has their own hating reason against the lagging of their android device, a gamer hates it because it interrupts their fights and strikes, a developer hates lagging as it cuts off and interrupts their thoughts and every other user hates is as they need to reboot their handset in order to get back their device’s speed. This lagging issue really becomes an irritating factor after which sometimes people tries out weird stuffs to speed up their device but they might fail to do so. Today in this article we will highlight couple of amazing techniques to speed up your android device both by accessing third party apps and without apps. Always keep your software and firmware upgraded which uses the system resources orderly. Most of the time people use degraded software which results in the low performance. Always updating the software or keeping the software up to date is a good habit for the perfect and best device’s performance. Due to continuous and long usage of varieties of apps the devices are affected with different malwares which may not be identified by the users externally, so regular reset in a year or after every 6 months will bring your device to a state just like a brand new device. While you reset your device just keep in mind to back up all your data and documents so that you can reuse it later in the future. The internal memory provided by the manufacturer of an android handset is very limited which is the main reason behind the lagging up of android devices as the apps that you install gets stored in the internal memory of your device, so always keep an eye on your memory space (available space). The amazing advantages and features of advance mobile care that makes it preferable than any other applications are as follows. You don’t have to root your device to use or make the most use of this application whereas most of the apps in the market require rooting of phone. Not only speeding up your device, the application comes with additional features like anti theft, antivirus, privacy locker, task killer, battery saver, game speeder and app manager for free. Regular update of the app keeps it updated with latest threats and antivirus patterns. The application is easily handled and so it is user friendly. So it is up to you how you protect your device from lagging, either with the use of third party apps or without any apps. Android is nothing more than a mobile operating system that is currently developed that Google and is more or less a user interface that uses direct manipulation as the base. Mostly used by smart phones and other touch screen devices, this operating system can also be used by other devices such as car, televisions, wrist watches and the list continues. Although, initially it started as an operating system for touch screen devices, now, it serves gaming consoles mostly and other devices as well. In spite of all the wonders that Android provides a main problem that almost every user using android Smartphone faces is the interface. The interface used is crucial for if it fails to function properly, it will make the Smartphone slow, the functionality will be sacrificed and the most common complaint is that it is plain unattractive. Often the manufacturer of the Smartphone installs their choices of application on the phone, which the user might not need and that creates a problem other than the problem faced because of the interface concerned. 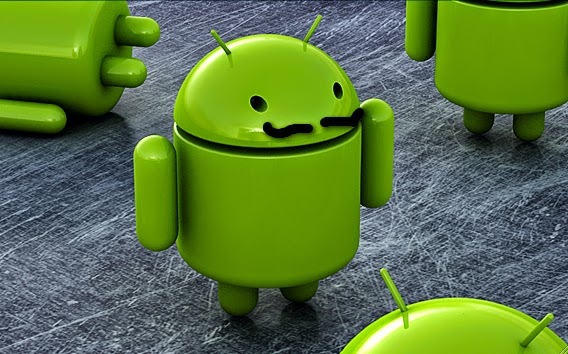 Here is some simple steps that will help any user get the android phone they hoped for. The spine of any efficient interface is the launcher. A range of attractive launcher is available at Play Store. All the user has to do is select the launcher that the user needs and install it. This is also applicable for older phones and it will automatically customize the present icons. A good idea is to choose this launcher as the default home screen. Next thing on the list is to select icons that will fit well with the launcher of the user’s choice. Next step is simply downloading it and it is good to work with. The last step is to select the perfect lock screen. A lot of options are available. Choose the one that fits the requirement. There is a wide range of applications that the user is often in the need of. Google understands that, thus, Google has launched a wide range of application that is available at Play Store. Most of the application comes with free download. The user only has to select the application of preference and download it. Google might have a lot of applications but it doesn’t offer default settings for all of them. This could be because others provide better services. In spite of all the things that one can possibly change, there are certain things that one can’t. In that case, root the phone if the change is necessary. Getting a proper customization on the Android phone is no more a difficulty. One just has to know the basic and research on it before actually installing or downloading anything. The best of interfaces and proper applications that support it will ensure a faster, easy to work with phone with all the facilities the user needs.